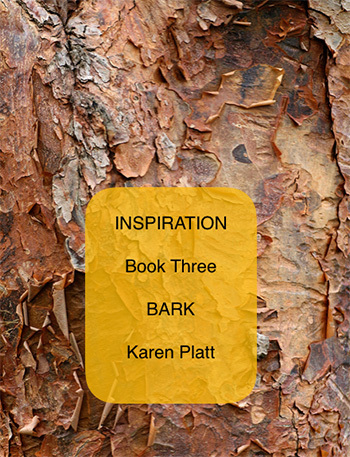 BARK pdf ebook contains over 900 photographs to inspire you. 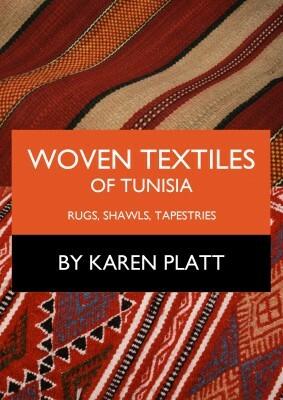 Whatever your art, whether you are a painter, textile artist, quilter or potter – you will find something to inspire you in this book. 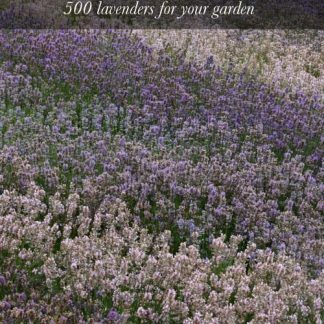 It’s good for just contemplating and enjoying the images too. Each photograph is accompanied by the date and place with observations. The photographs are taken from all over the U.K. and abroad. A variety of bark is shown, detailing interesting features such as furrows, peeling and so on. 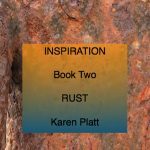 The ebook also includes some of my textile and digital work featuring bark. You cannot however, copy the ebook in any form, nor my actual artwork, but even if your art looks like the photo, you are allowed to use it for that purpose.